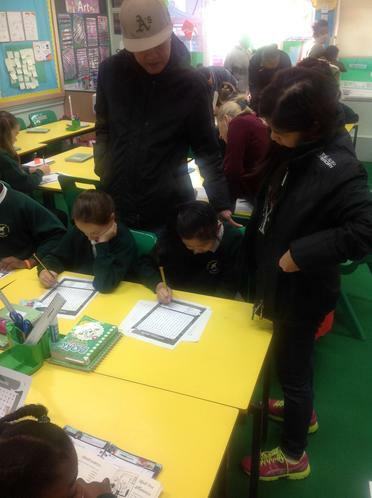 We love having our parents with us on Family Friday! 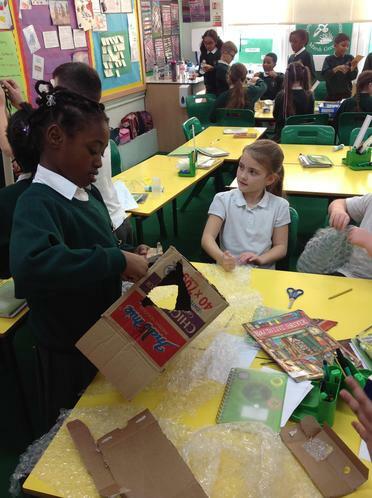 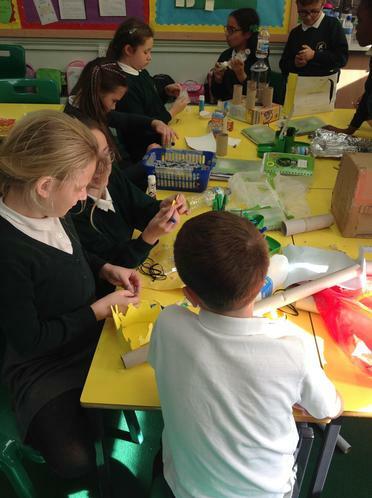 In D&T we are designing our own night lights! 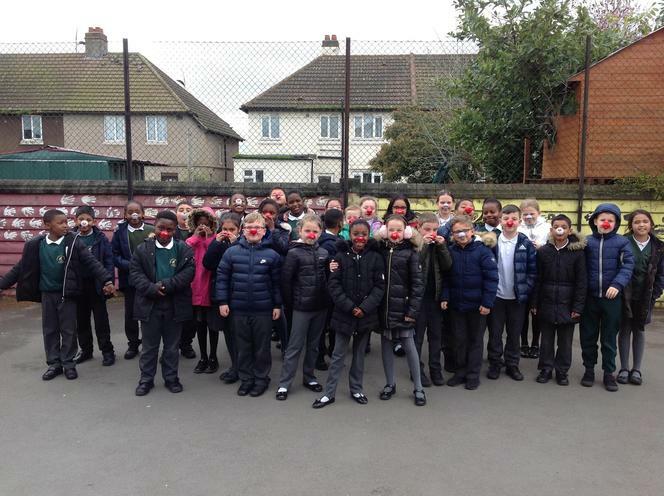 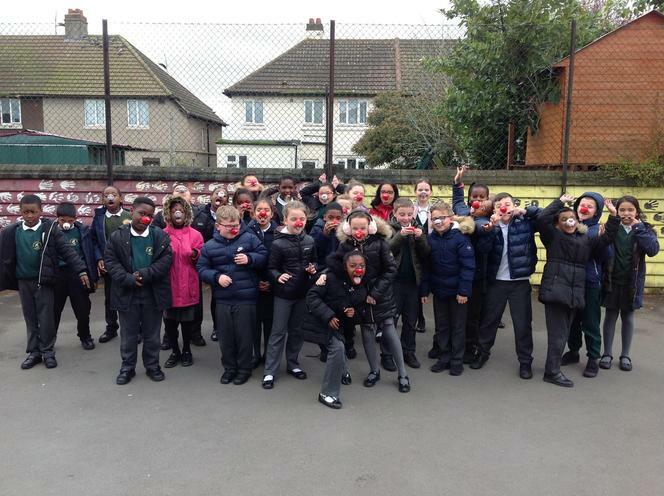 We enjoyed celebrating Red Nose Day! 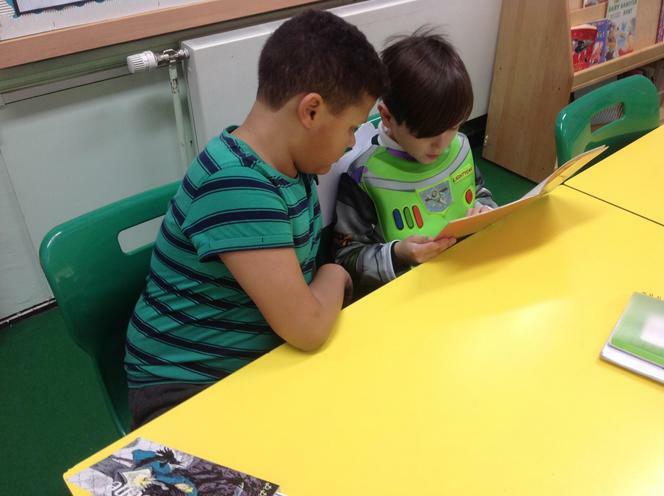 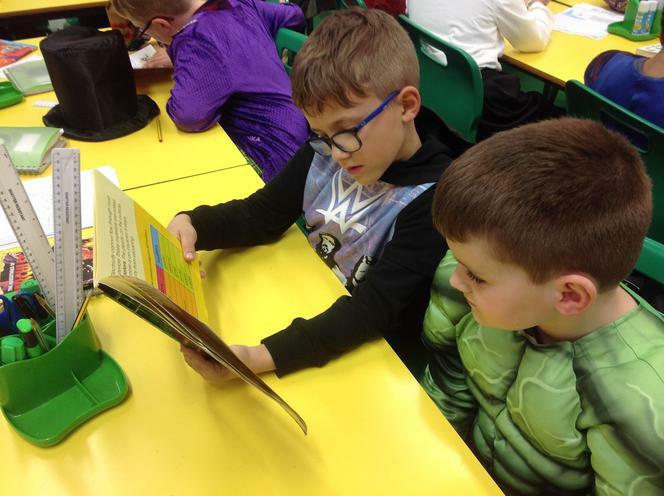 We enjoyed doing partnered reading with Year 2 on World Book! 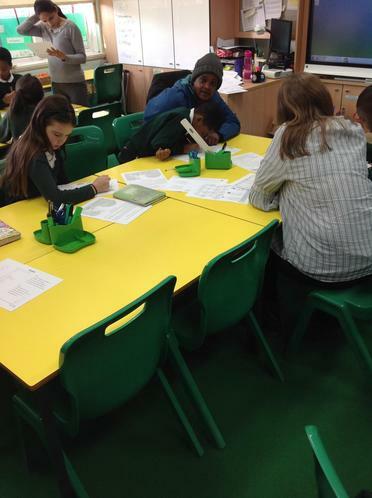 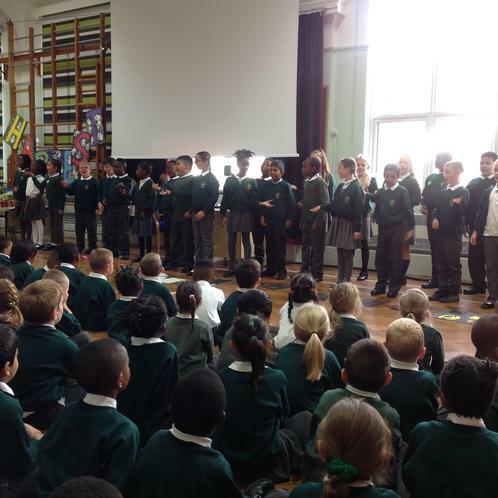 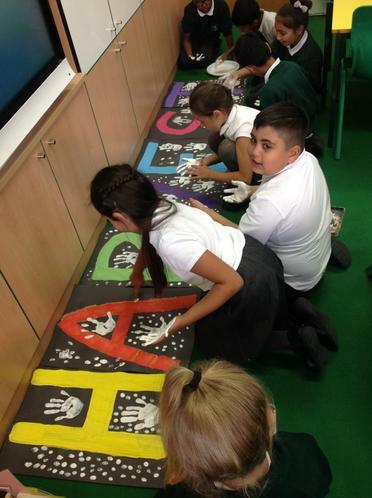 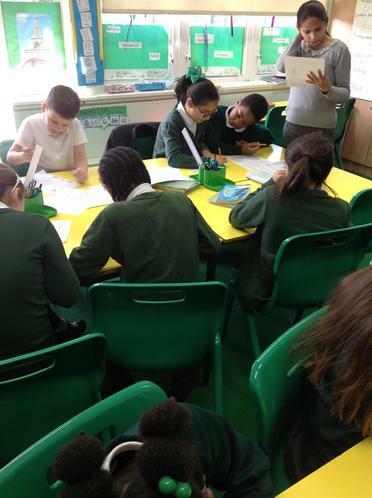 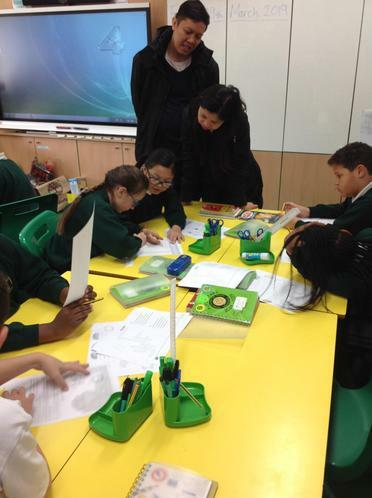 For the Black History month assembly 4CL decided to focus their research on Martin Luther King Jr! 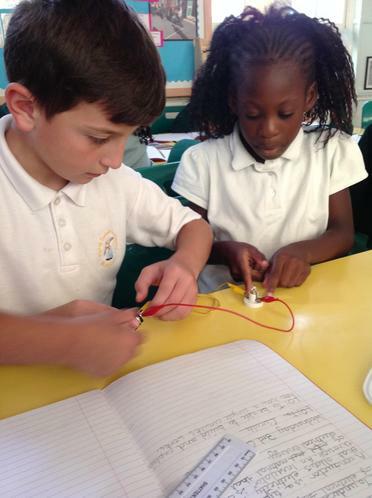 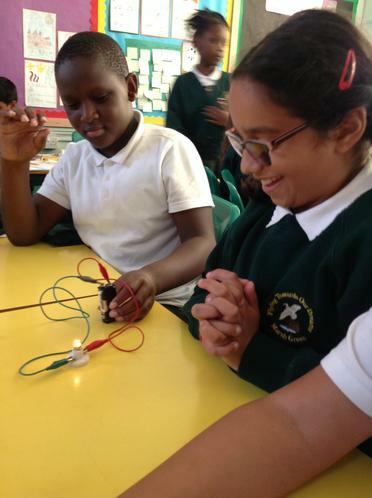 Our science topic this half term is Electricity. 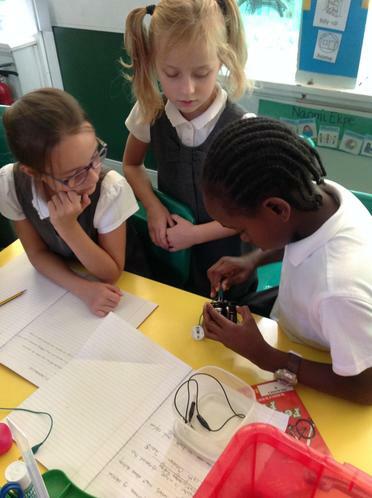 We had a go at making our own circuits. 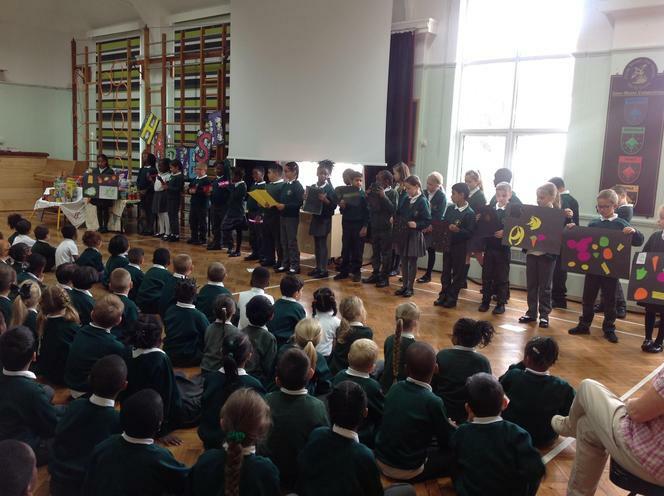 We celebrated the Harvest Festival by singing, creating posters, writing poems and researching the importance of the Harvest season. 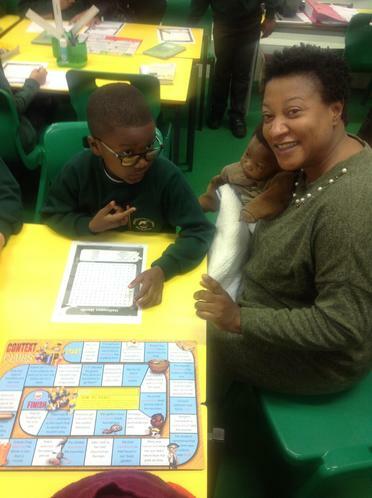 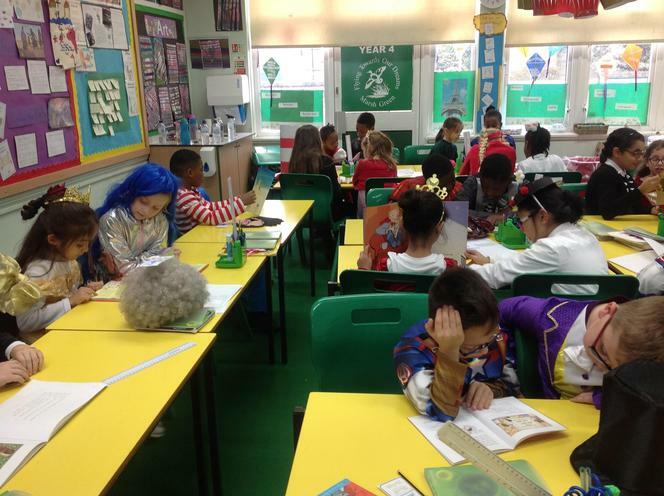 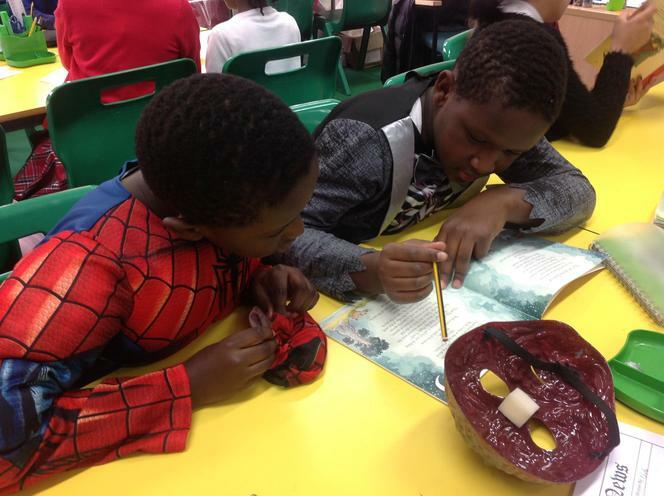 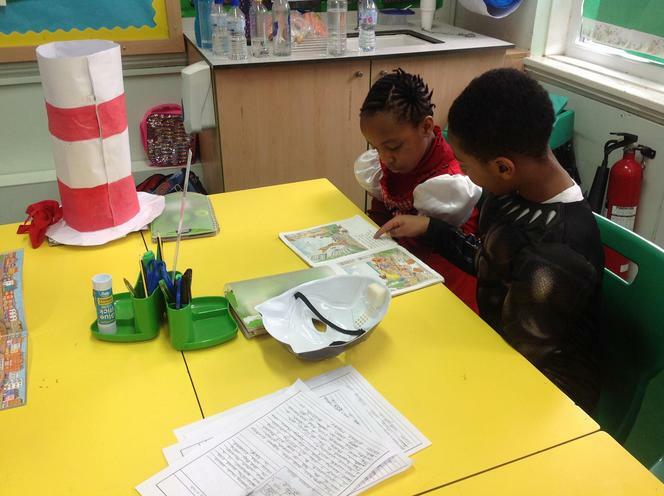 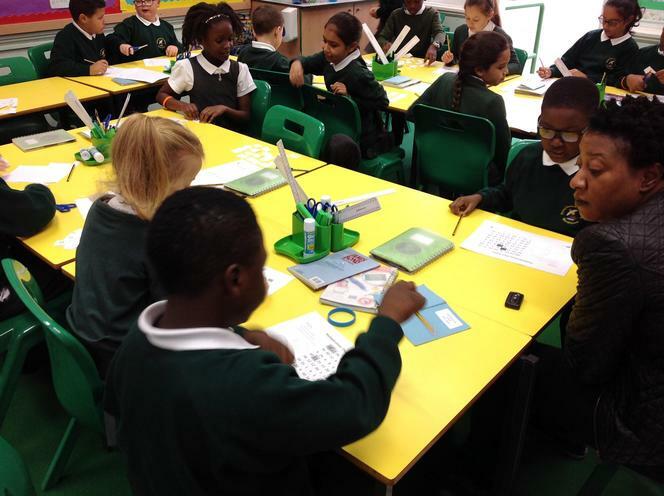 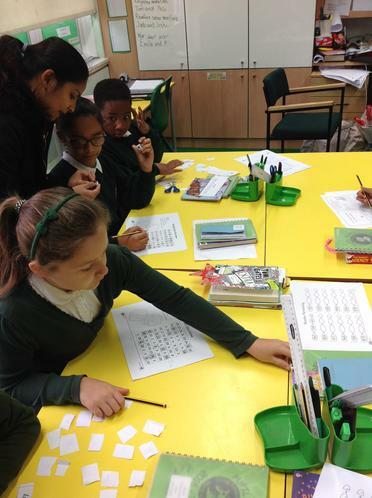 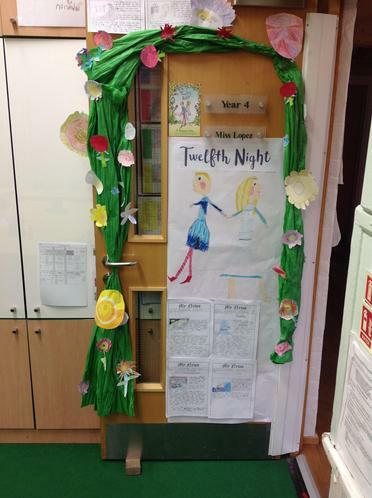 Maths Through Story day. 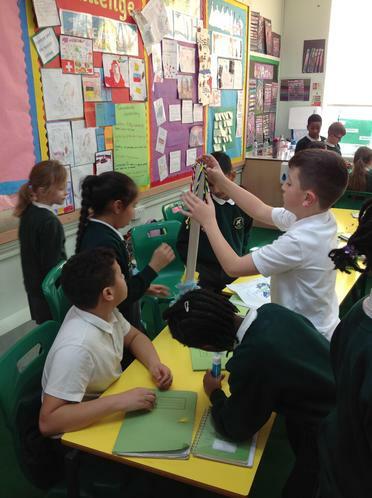 Our story was called Measuring Penny. 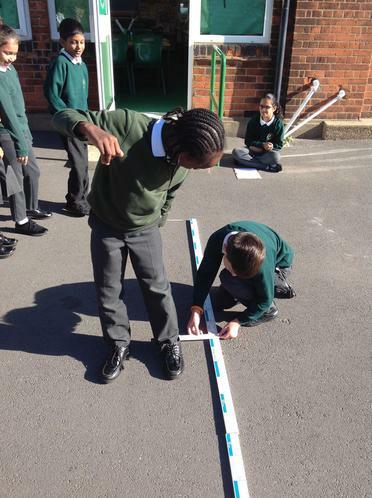 We wanted to learn about measurement in an active way. 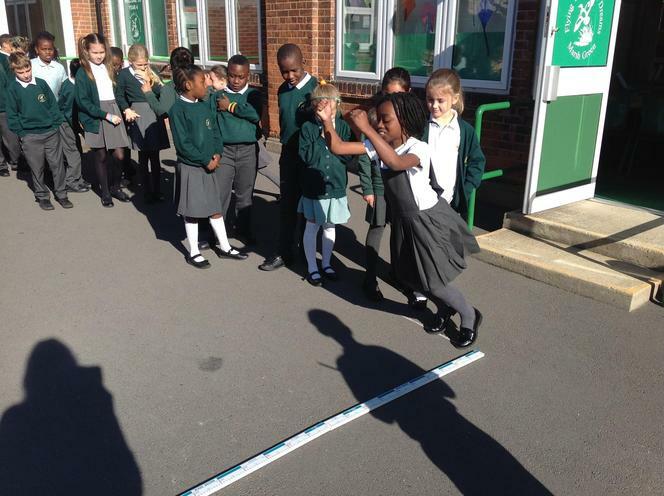 As a class we all did the long jump and measured each jump in centimetres and metres.